The PM&AM Manufacturing facility is located in Tucson, Az. 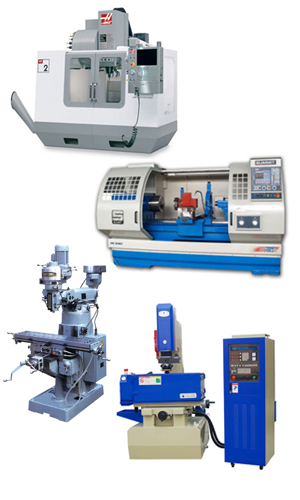 PM&AM Manufacturing’s mission is to provide prototype to production machining services. Our staff has over 20 years of technical experience and expertise in Opto-mechanical, High-Vacuum, Aerospace, and Research Support fabrication. PM&AM Manufacturing has the capability to work with an extensive variety of materials. We look forward to assisting you with your manufacturing challenges and requirements. Fadal 4020 Vertical Machining Center with Ridgid Tapping and Servo Coolant upgrades. Mori Seiki 4 Axis C.N.C Lathe with Live Tooling, Sub Spindle, and a 3 inch thru bore. Manual Lathe with 12” diameter and 32” length capacity. Manual Milling machine with 9” x 36” table capacity. Sinking EDM machine with 12″ x 20″ table and 18″ x 34″ tank capacity.